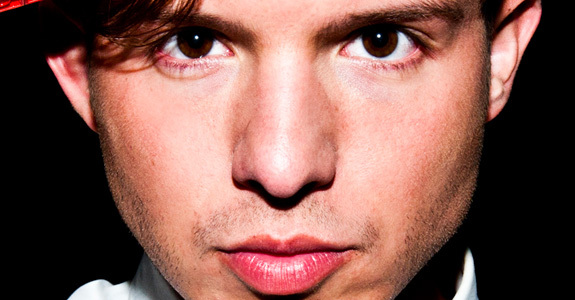 time to ‘detox’ with mr. simon curtis! lady gaga is riding the white pony! Wrathschild debut their “Fall Into Love” video! 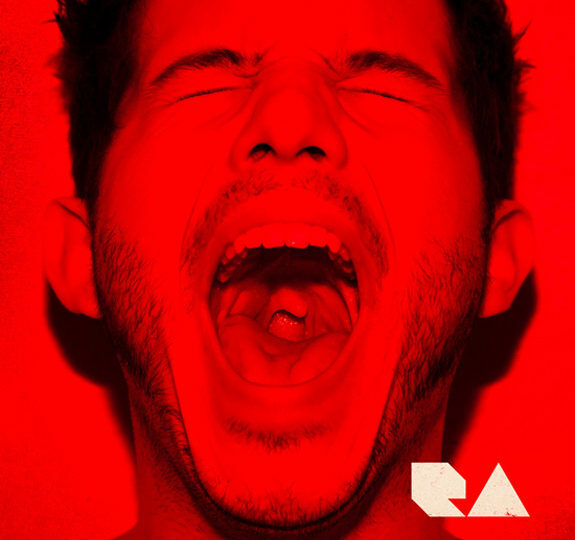 Simon Curtis’ new album R∆ is out now! 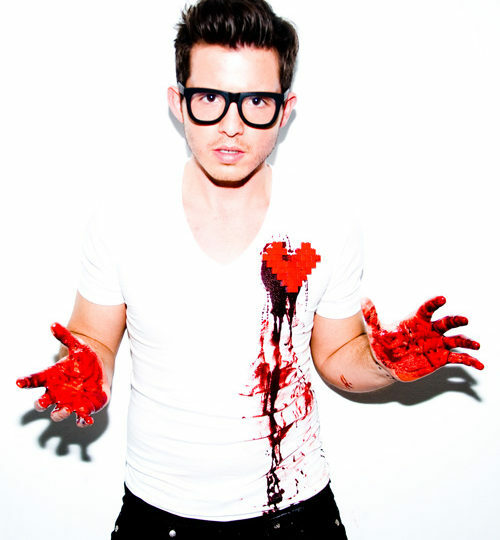 Simon Curtis is a ‘Superhero’! 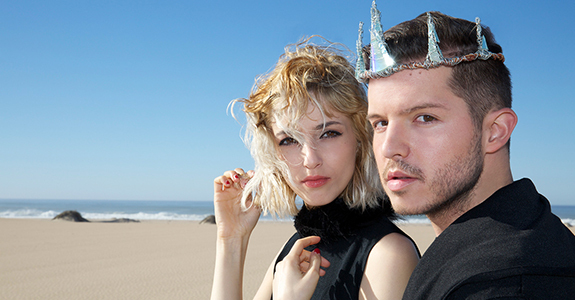 Listen: New tracks from Simon Curtis!